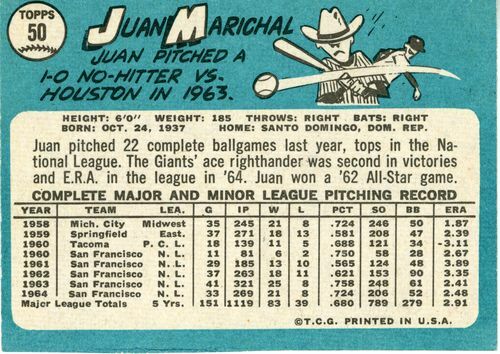 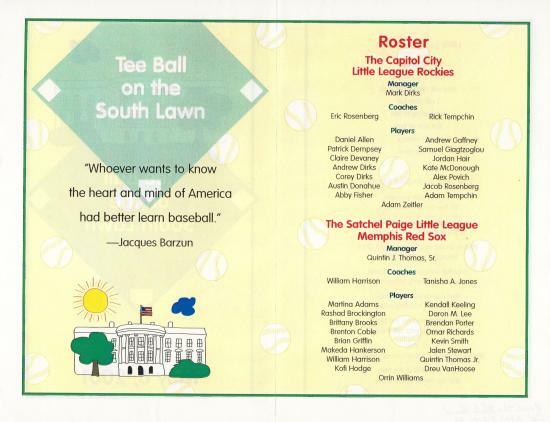 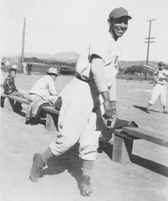 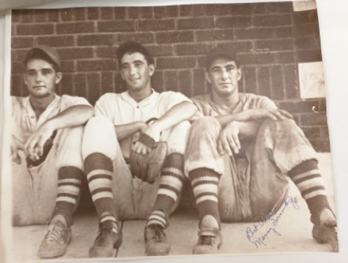 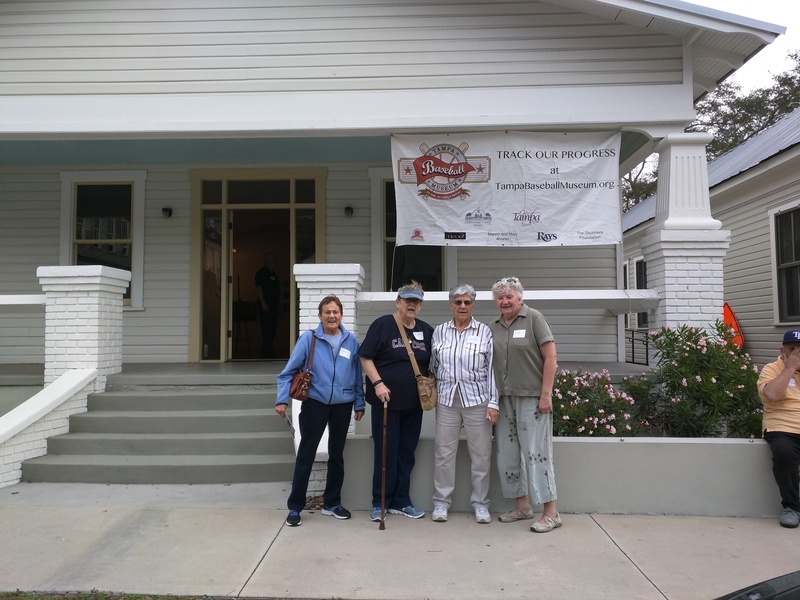 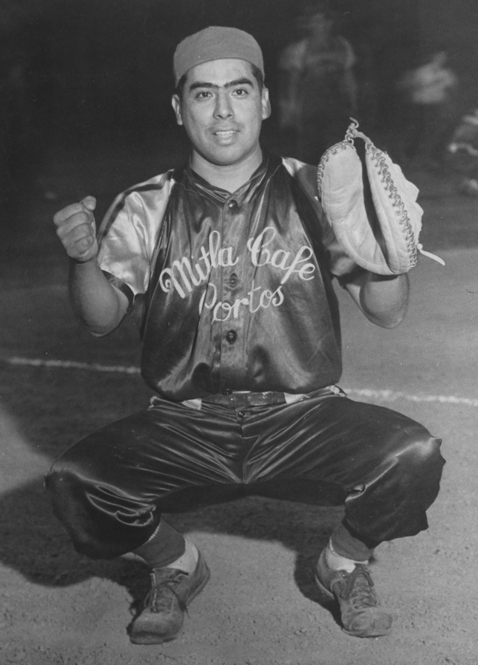 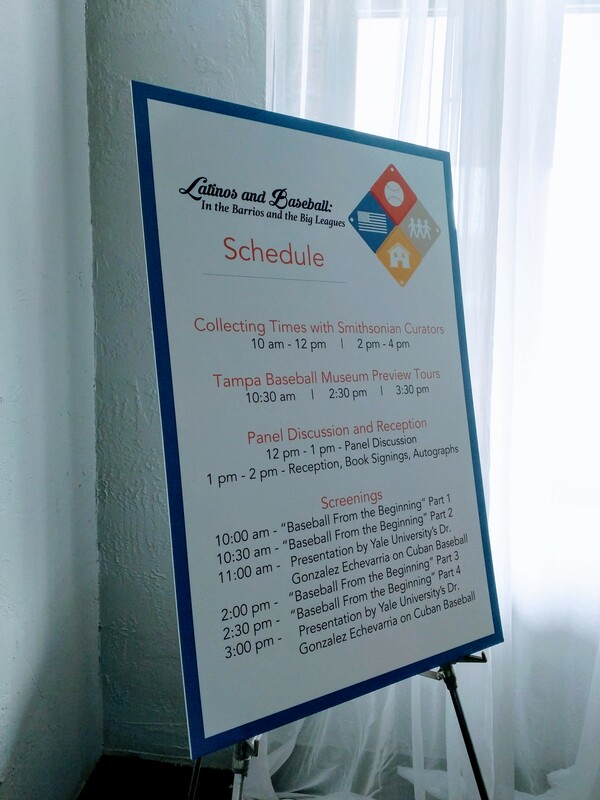 Latinos and Baseball: In the Barrios and the Big Leagues is a multi-year community collecting initiative at the National Museum of American History in Collaboration with the Smithsonian Latino Center. 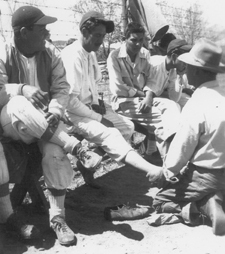 The initiative focuses on the historical role baseball has played as a social and cultural force within Latino communities to celebrate national and ethnic identities, build communities, and negotiate race and class relations in an increasingly globalized world. 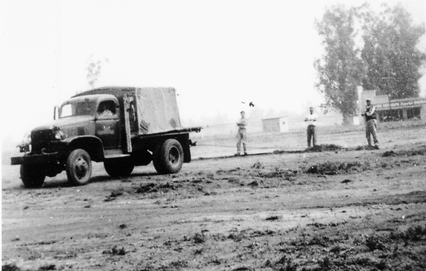 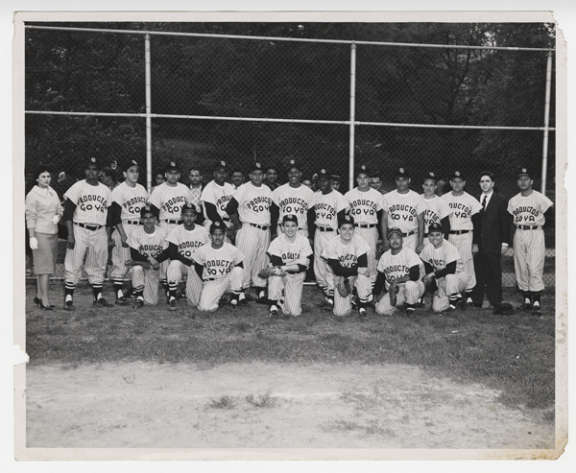 Through the lens of baseball, the project builds on a growing body of original research, oral histories, and collections by and with our partners to document the impact Latino communities have had on American history and culture. 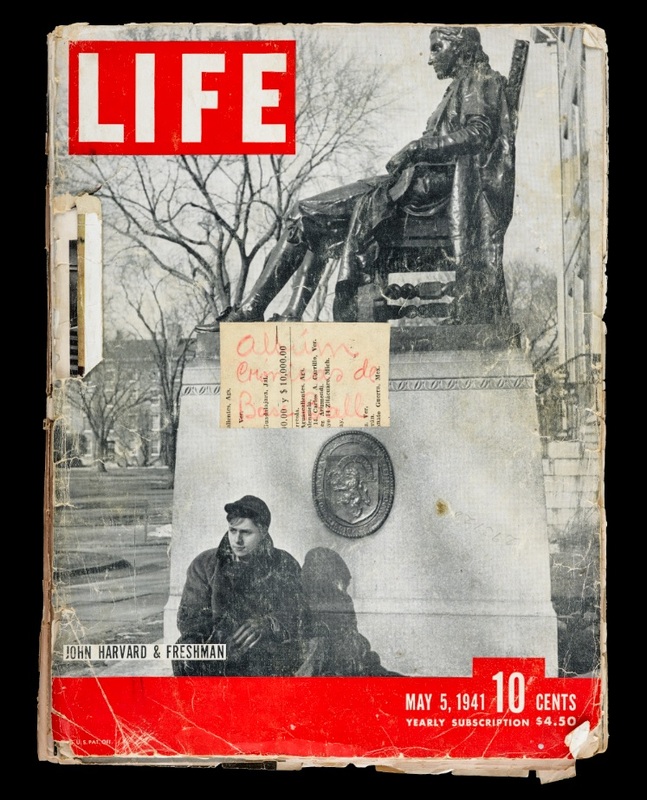 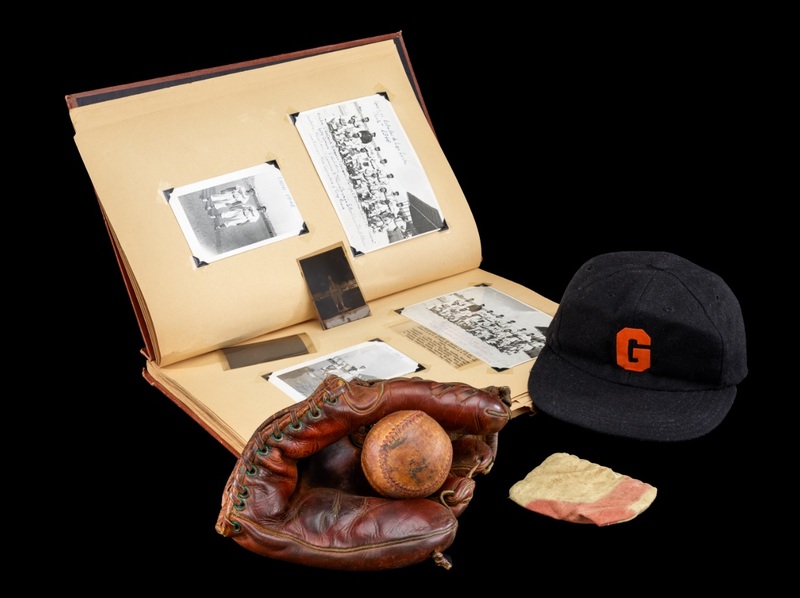 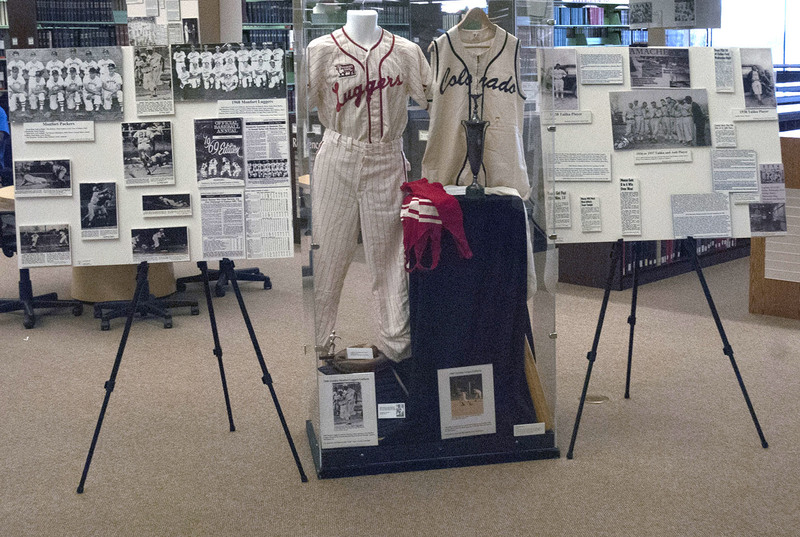 The collections and research reflect the complex interplay of racial identities and sports across the nation, allowing us to represent diverse and unexpected stories within our communities. 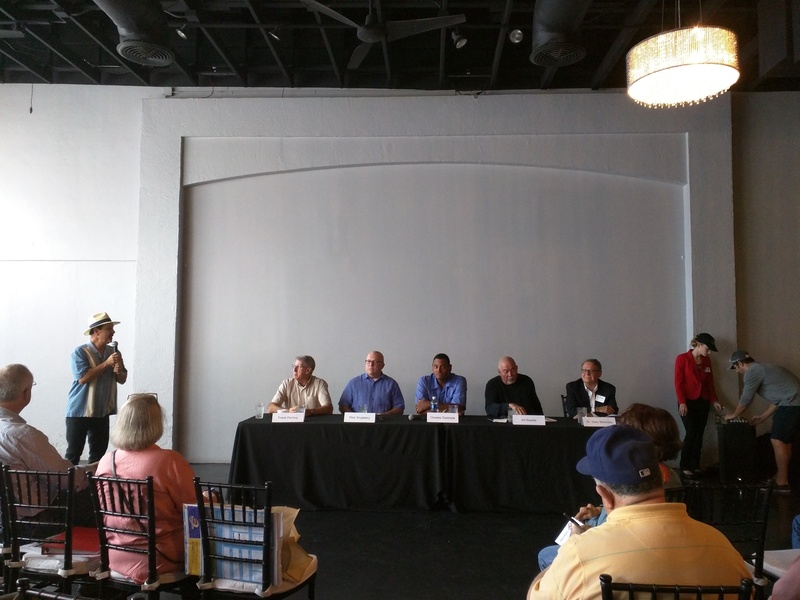 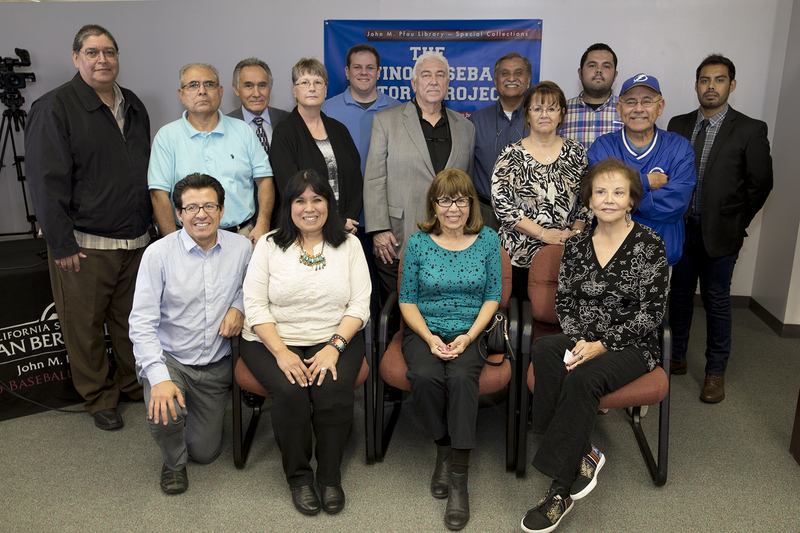 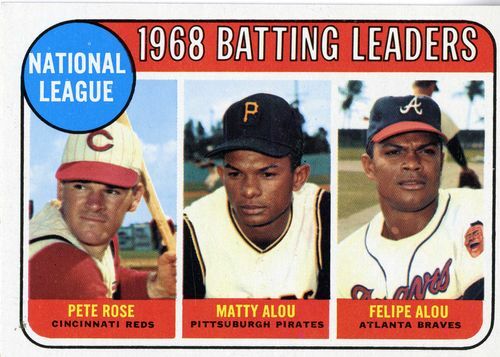 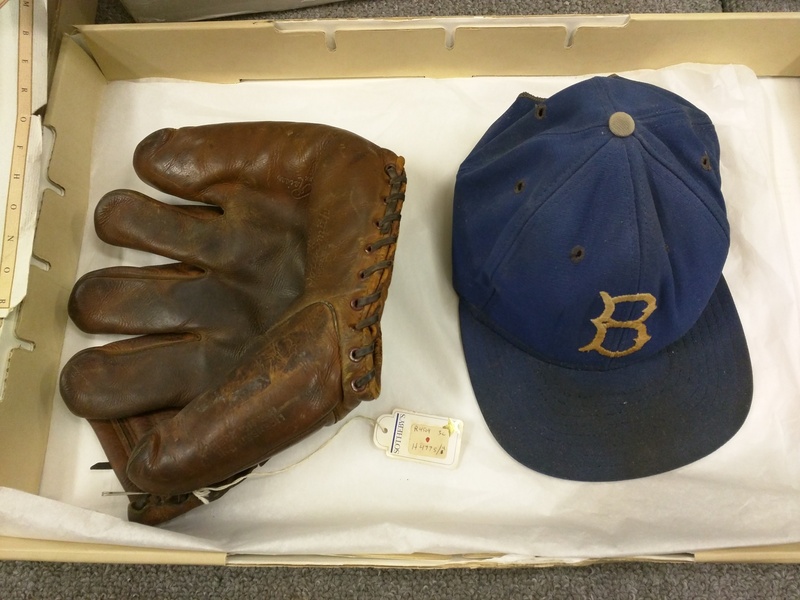 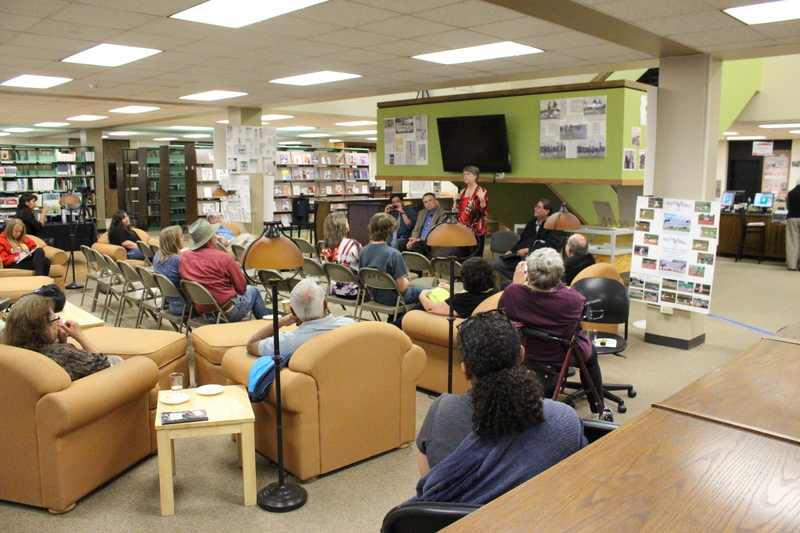 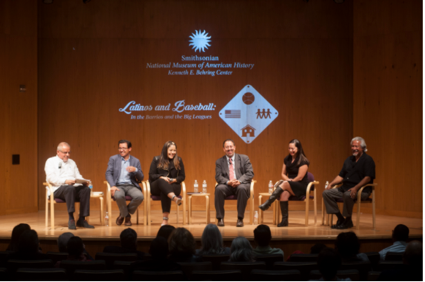 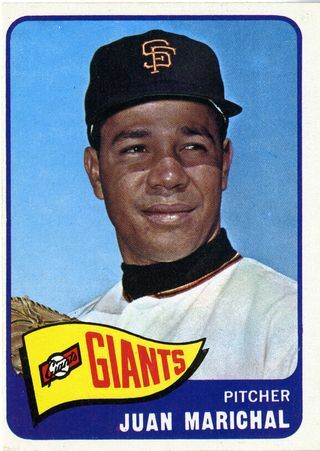 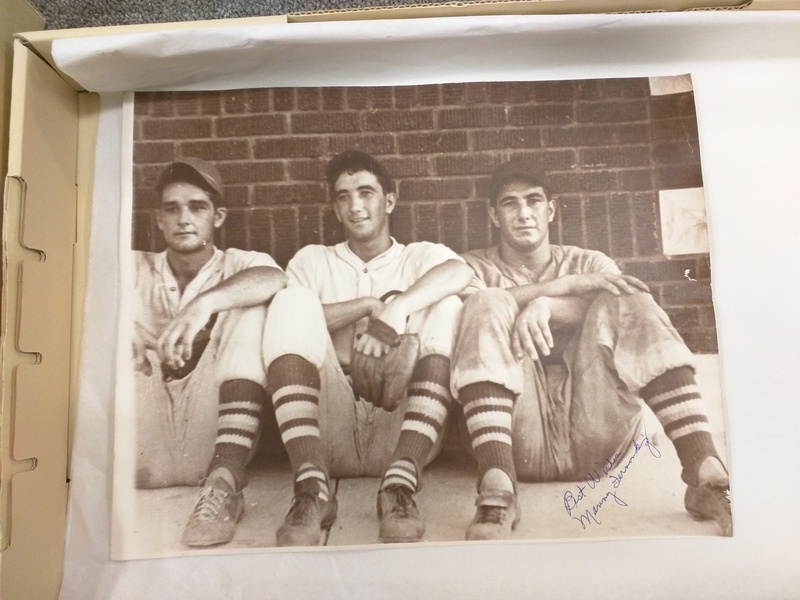 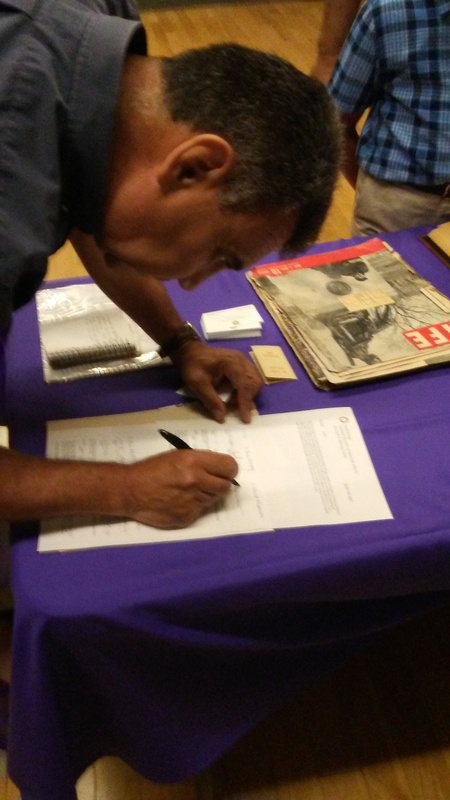 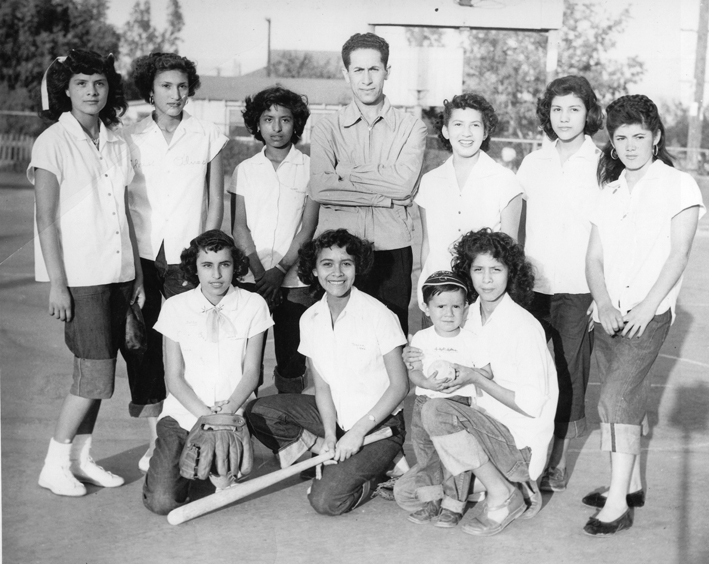 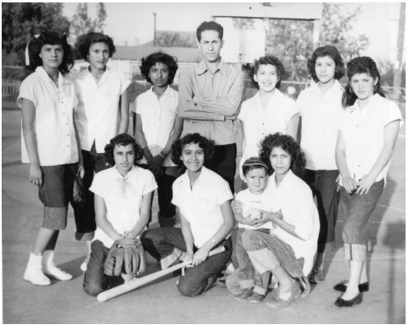 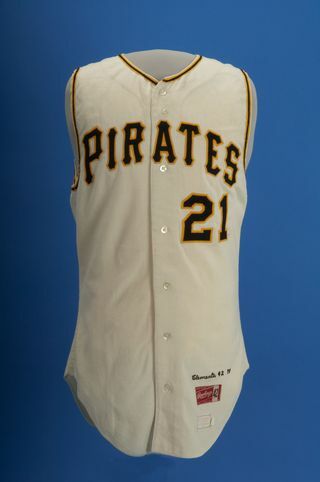 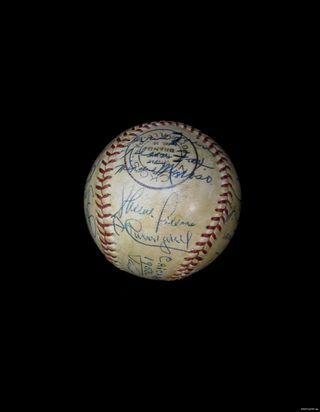 The Latinos and Baseball project launched in October 2015 with a panel of scholars and set of workshops, laying the necessary groundwork to create the National Museum of American History community collection initiative. 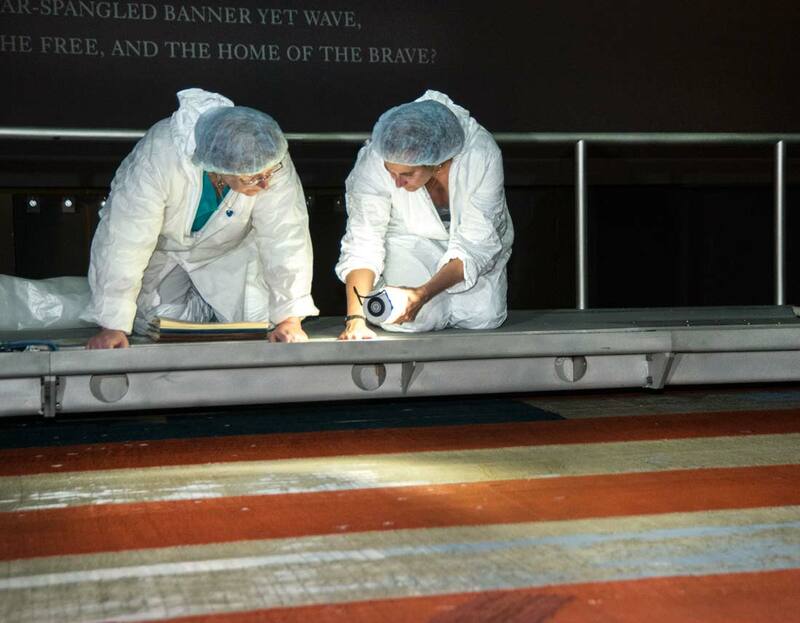 This project enriches local and national collections and includes plans for future exhibitions, public programs, and community engagement across the nation.